From Abergynolwyn and Zvolen, Agrigento and Zürich, Great Railway Journeys of Europe is all a traveller needs to plan and enjoy European rail adventures. This full-colour, extensively-mapped guidebook is for those who can identify with these words, written by Agatha Christie, or those who think they might be able to, given the chance. Of the various modes of travel, only sailing ships and the grand liners have rivalled the train in the affections of their users and the wider public. 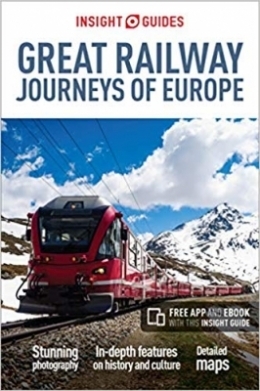 The 400+ pages of detailed country-by-country information have been written and curated by experts, with fascinating in-depth features on the history and development of Europe's railways, spectacular photographs of contemporary sights, and absorbing archival images. As such, this is an excellent inspirational tool for pre-trip planning, plus it’s packed with practical information for when travellers are “on the rails”. 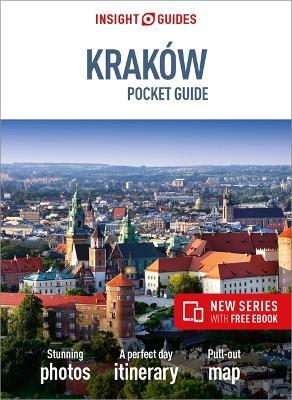 In addition, being an Insight Guide, this unique guidebook also comes with innovative extras – a free eBook and app - which provide easy access to up-to-date information while travelling. Founded in 1970, Apa Publications owns three of the best-known global travel brands - Insight Guides, Berlitz Publishing and Rough Guides - and publishes a range of innovative quality products (guidebooks, maps, apps, globes and language books) for every kind of traveller. 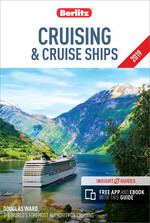 Insight Guides is a pioneer of full-colour, feature-filled guidebooks, with almost 50 years' experience of publishing highly visual, culture-oriented travel guides. 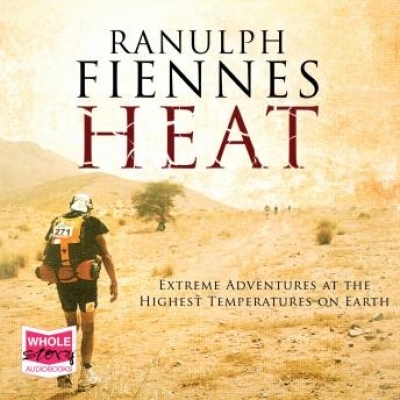 The list includes over 400 guidebooks and maps, as well as phrasebooks, eBooks, and apps that enhance on-the-road exploration. www.insightguides.com also offers tailor-made trips curated by local experts.